Thank you very much! Installed it on my Macbook 6,2. Only suspend isn’t working on battery, but when connected to power. You are welcome! Glad it helped someone out! This worked like a charm! Thanks so much. Awesome! Glad to hear it helped you Damon! Thanks John. This is a great guide, I was looking to do exactly this. But, I’ve followed the steps and don’t see the SD card after hitting the Option key (I can see the USB stick when it’s plugged in). I’m suspecting this is some kind of hardware issue with my SD card. Should the card always be visible, or do you have to get the setup exactly right to see it there? 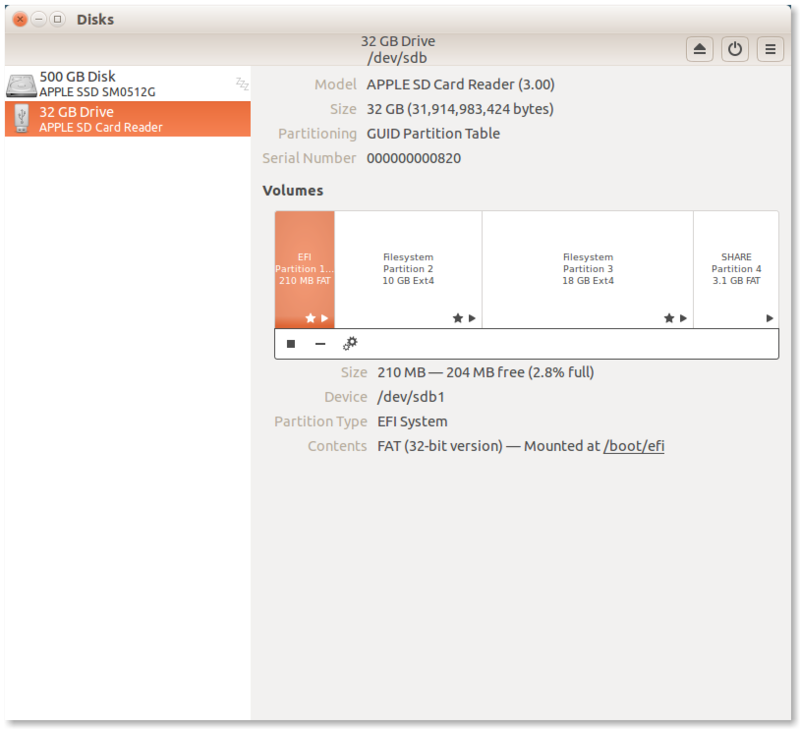 Dan, if the SD card does not appear in the Start up manager (by holding down the OPTION key at the boot chime), it usually means there is not a bootable partition on that drive. 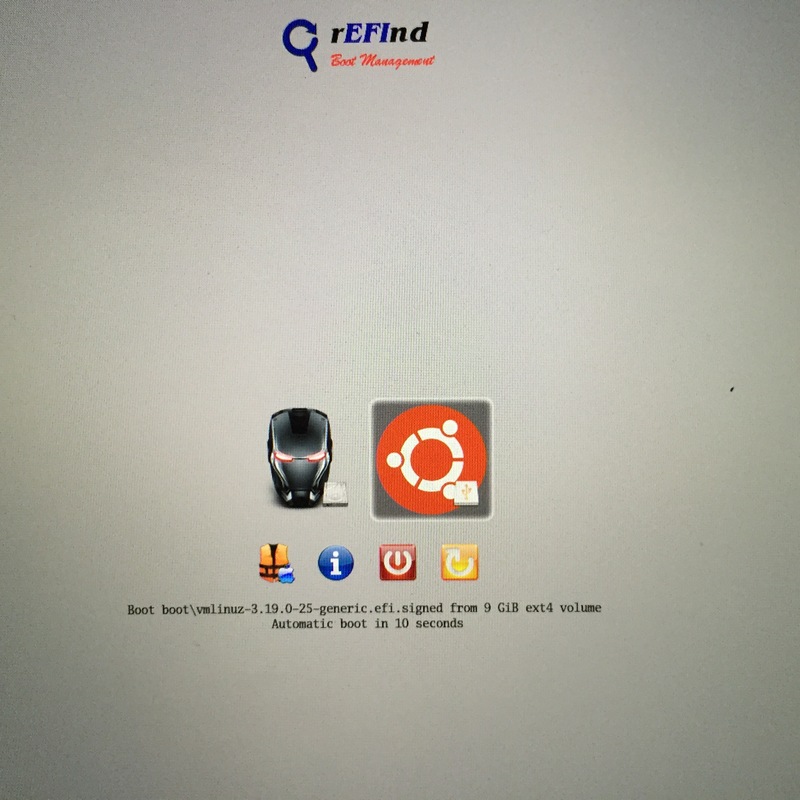 Is rEFInd installed on the EFI partition of the SD Card? It needs to be in order to boot the Ubuntu system. See the “Install rEFInd onto the SD Card” section and ensure you followed my instructions to the letter. Also, try shutting down the computer. Turn it back on and enter start up manager. Sometimes it can be a little wonky. Your SD card partition scheme should look like the output below if you followed my instructions. Just want to know. 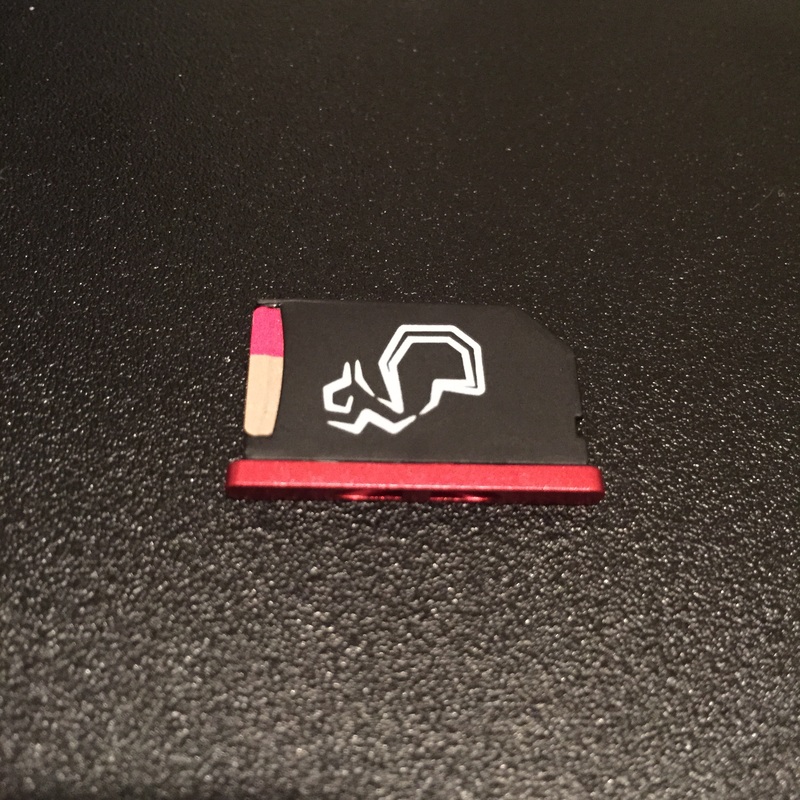 Can I remove the sdcard from the computer and run mac without a problem? Absolutely. 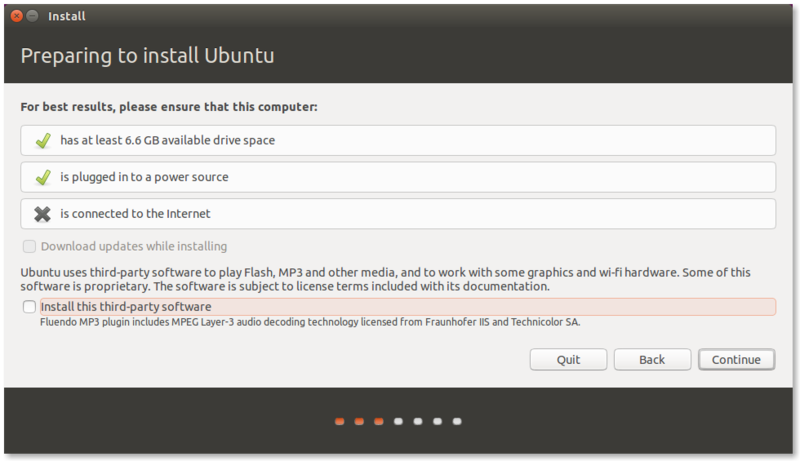 Obviously you wouldn’t be able to run Ubuntu, but MacOS will run fine without the SDCard. Ok so you are sure about this even though the bootloader is installed on the sd card. Will it know to not search for that bootloader when the sd card is removed? The boot loader is GRUB. 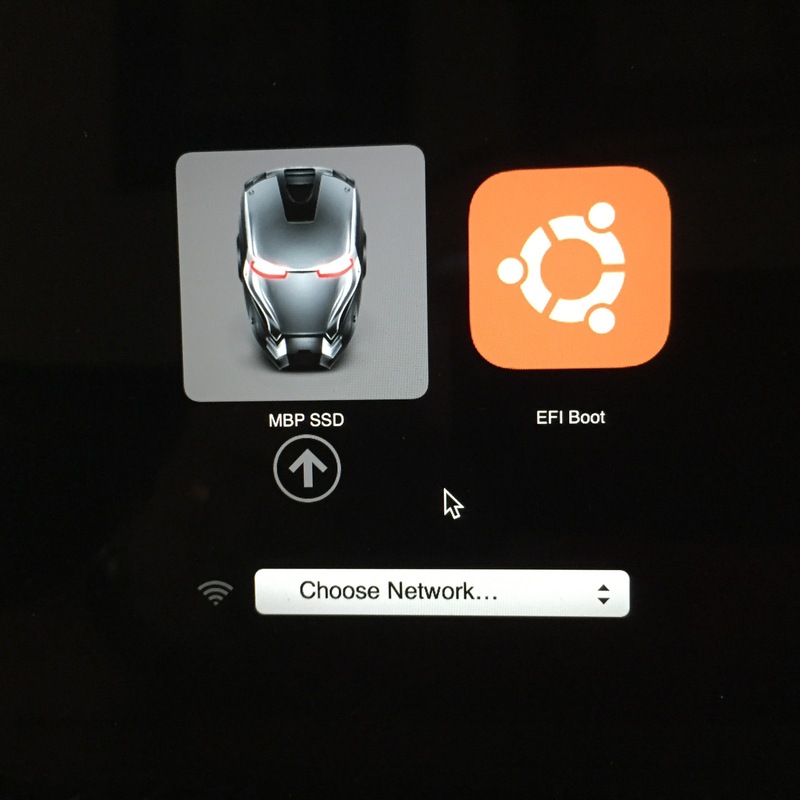 MacOS does not need the Ubuntu boot loader to boot up. If you pull the SDCard out, Ubuntu is gone, and the boot loader is gone because the entire Ubuntu system is on the SDCard. I dont know why but it does not seem to boot after the installation is finished. What info do you need and can you please try and help me. Nice job! I had already installed Ubuntu to an SD card prior to finding this tutorial and I had the grub loader issue when I removed the SD card on reboot. 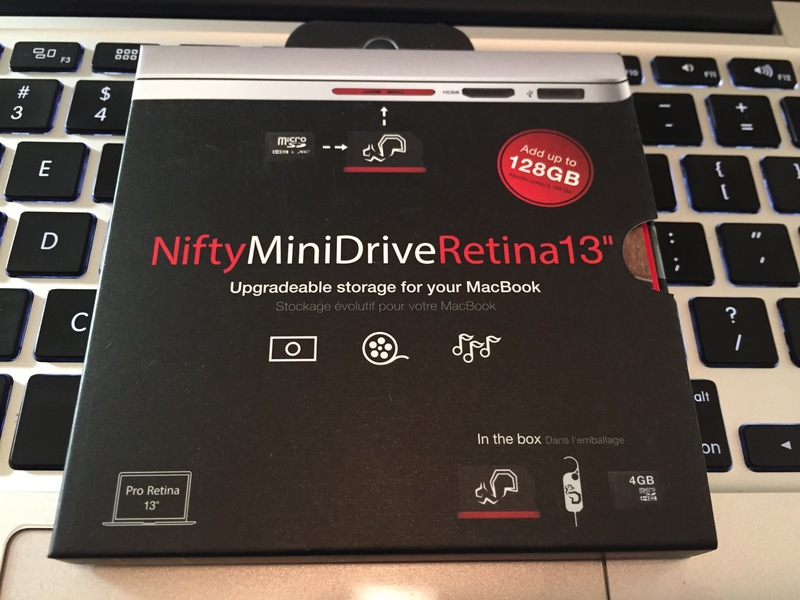 The idea of putting rEFInd on the SD card is a good one as I was reluctant to put it on my main hard drive as it gets purged when you update the OS. 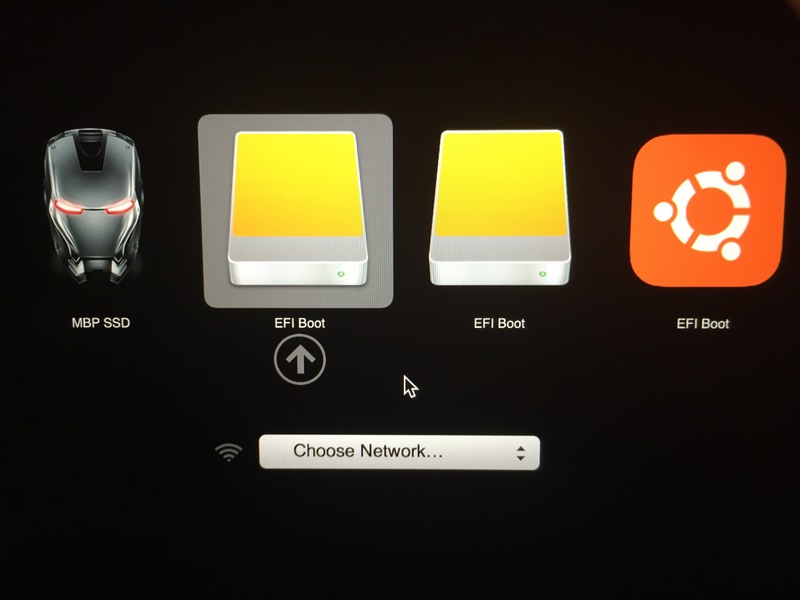 Anyway to get rid of the grub CLI on start up type exit and go to your Startup disk prefs in Sys prefs and choose your Apple disk and it eliminates the issue as there was no file or folder in the EFI mounted partition of the mac. This works great so well done!